Underground Toys Harry Potter Key Chain – Just $3.49! How about a huge deal on something that your Harry Potter fan is sure to love? These keychains are so much fun – wouldn’t they be great to add to a backpack for Back to School? They would also be perfect for the gift closet too! Get a great deal on these keychains before they sell out! 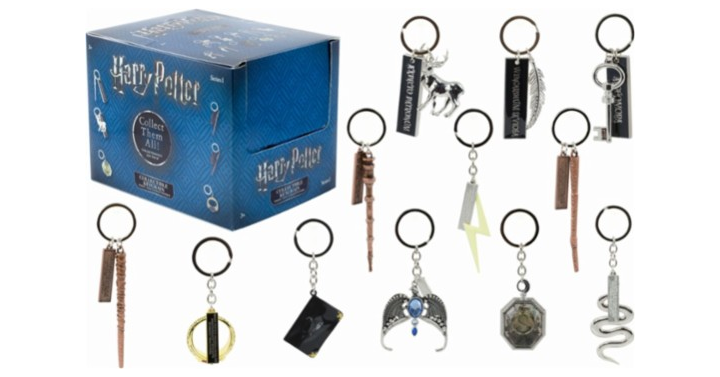 Head on over to Best Buy and get the Underground Toys Harry Potter Key Chain priced from just $3.49!